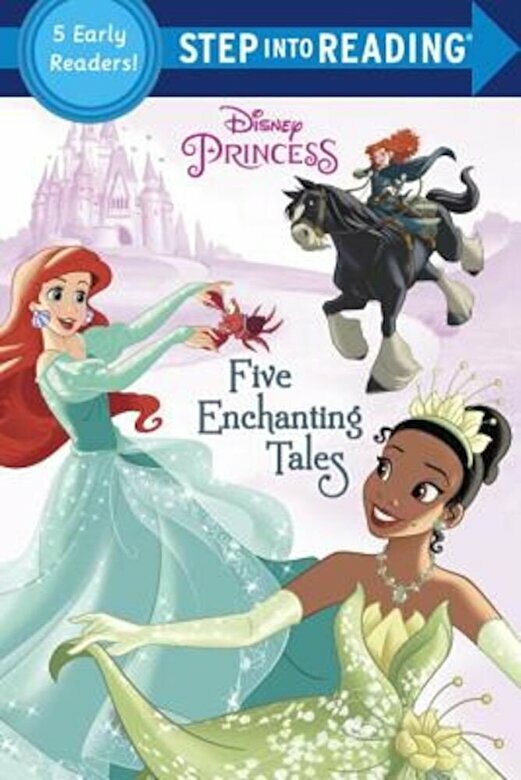 Prezentare This Step into Reading collection features retellings of five Disney Princess movies: Disney's The Princess and the Frog, Cinderella, The Little Mermaid, Tangled, and Disney/Pixar Brave It's the perfect gift for children ages 4 to 6. Step 2 Readers use basic vocabulary and short sentences to tell simple stories. For children who recognize familiar words and can sound out new words with help.